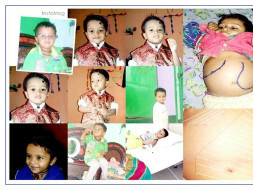 Master Ayush is 2-year-old. 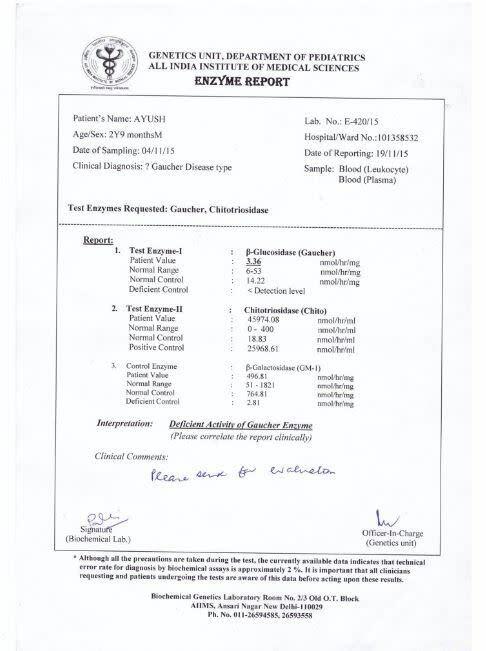 Son of Mr Chander, he has been diagnosed with Gaucher Type 3, a rare genetic disorder. Only a Enzyme replacement therapy can cure him. To the best of our knowledge and research so far, Sanofi-Genzyme USA is the only Company which has the permit to supply this drug in India. Each vial (400 units) with his present weight of 10KG, would need 1200 units. The cost of treatment per month will be Rs 3,32,064/. 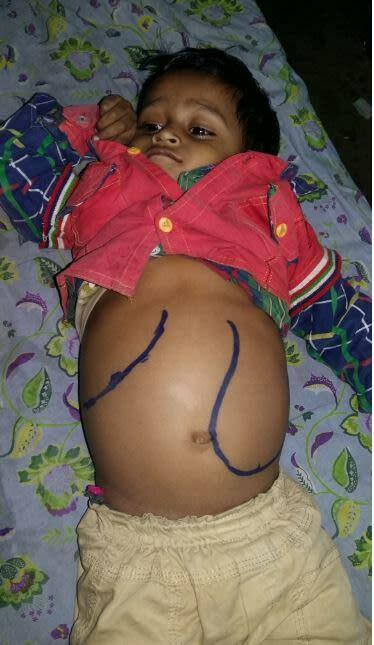 Help us save this 2-year-old. Donate now.